Perfect your macaron baking skills this autumn at a fun and informative macaron master class at The Real Macaron Company, Newbury. Macarons are an increasingly popular, and particularly delicious, sweet treat, but they are renowned for testing the skills of even the most practiced bakers. At Macaron House we will show you how to overcome all the vagaries of macaron-making and assist you in achieving a perfect batch of french-style macarons. The two and half hour class combines a detailed demonstration, packed full of tips and helpful advice and a practical, hands-on baking session. Refreshments, including macarons (of course!) are served during the session and there is plenty of time for questions and discussion. This is a fun and informative class suitable for macaron lovers of all levels of baking skill. £50 per person. Categories: Master Classes | Tags: baking, classes, Macaron Master Class, macarons in newbury, Making macarons, masterclasses, October | Permalink. 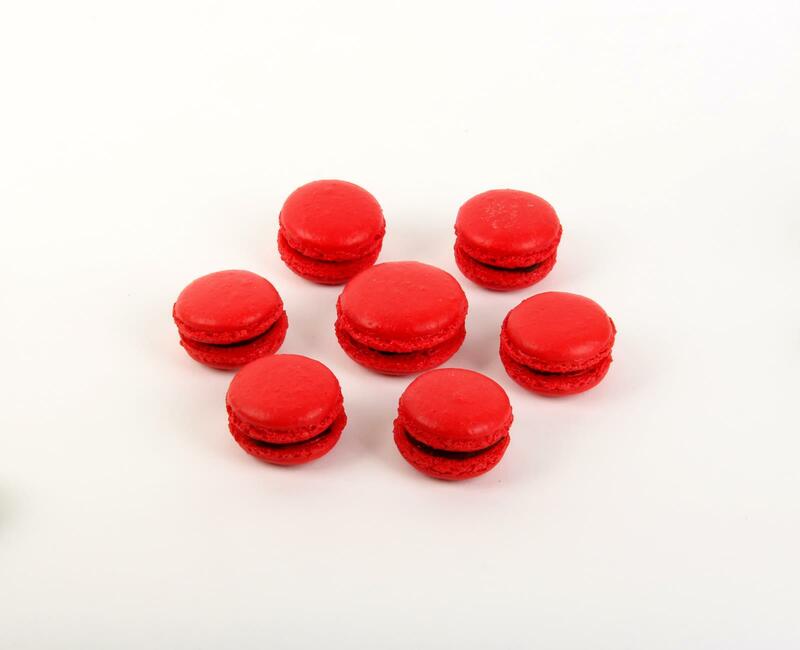 An exciting, new direction for The Real Macaron Company…. I am writing to you today to let you know about the significant and exciting changes that are occurring at The Real Macaron Company. Learn to bake your own delicious macarons. Categories: News, Uncategorized | Tags: baking, Berkshire, buy macaroons, classes, cookery, Hampshire, Macaron, macaron flavours, Macaron Master Class, Macarons, macaroons, masterclasses, newbury, towers of macarons, wedding favours | Permalink. Categories: Uncategorized | Tags: baking, Baking macarons, Basingstoke, Baughurst, christmas, Christmas gifts, Cook at Purewell, cookery demonstr, Dorset, Macaron gifts, Macaron Master Class, Master Class, masterclasses, Poole, Purewell | Permalink.